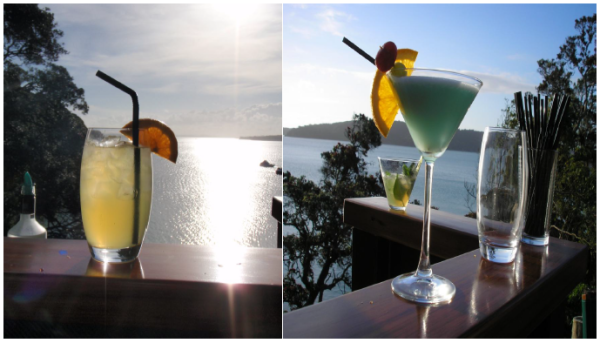 on Waiheke Island in 2009, Cheers has been providing high quality cocktail party packages to private parties in a wide range of different settings, venues and events. Initially focusing on drinks and cocktails due to customer demand and a long time expertise Cheers have been also established as a high quality catering provider specializing in custom made experience for smaller to medium sized groups. We would always like to hear from YOU first what your special requests are. "Thank you so much for your most excellent food and service. It really was a highlight of the day, exceeding all expectations. Awesome." 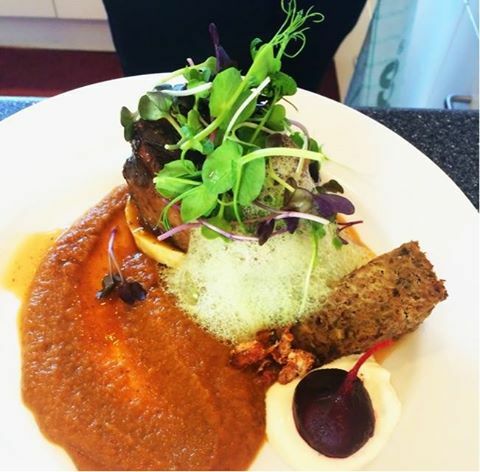 "We had a wonderfull meal for eight at a private venue for a special birthday. Lucie and her team served a very memorable multi - course dinner, They were very professional and the food was delicious. Recommended!!" "I want to thank you for a spectacular evening last night, you are an exceptional chef and we all couldn't believe the food we got to taste and enjoy. It was an experience we will never forget and we all agreed it was the best meal any of us had ever had. I have no idea how you got so much incredible flavour in each dish, as I remember every course I just want to eat it all over again. We could see how much thought and technical skill had gone into it all." All prepared by our profesional butcher and chef from Premium NZ meats, with high quality ingredients and homemade sauces and marinades! Made to an order - please allow two working days for preparation. Perfect for an after wedding luxurious breakfast or for any other special occasion. Our Champagne breakfast package can include a coffee cart, freshly squeezed juice, champagne, Bloody Mary or other cocktails, handmade sausages ( delicious chicken and prawn...), smoked kahawai roasti with poached eggs and champagne hollandaise, crepes and many other unique plated options or a standard BBQ Big Breakfast. Please contact us for more options! With Cheers and Babickas Table we also take part in great Team Building challenges and activities. 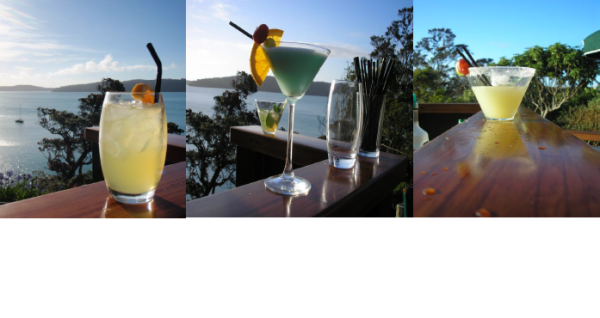 Please contact us or visit Dastination Waiheke web site for more information.